A new progressive nonprofit organization focused on addressing the $1.5 trillion student debt crisis is seeking a Fellow to serve as a full-time Counsel, joining a team of attorneys and policy experts offering litigation strategy, policy development, and research focused on halting industry abuses, expanding borrower protections, and reforming the student loan system. 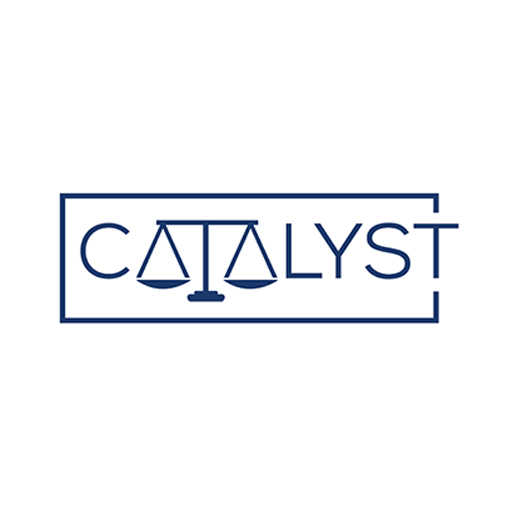 Founded by a team of former senior-level financial regulators and law enforcement officials, this new organization will be a free-standing advocacy and policy nonprofit focused solely on student debt. Together, our team will work to: 1) expose harmful and illegal practices in the student loan industry, 2) drive impact litigation, 3) advise policymakers regarding issues that affect student loan borrowers in Washington and in state capitals, 4) promote progressive policy change and 5) build a dynamic new organization from the ground up. Building cases and pursuing opportunities to obtain justice for student loan borrowers through the courts (e.g. identifying and interviewing affected consumers, gathering evidence through aggressive use of the Freedom of Information Act (FOIA) and open records laws, drafting legal memoranda evaluating applicable causes of action, placing cases with state attorneys general and private attorneys). Advising litigants seeking to halt illegal practices by the student loan industry, including state attorneys general, state regulators, and private attorneys representing plaintiffs and classes. Generating original analysis of consumer protection challenges facing student loan borrowers and collaborating with organization staff and partners to generate new proposals for policy change. Assisting in the planning and execution of conferences and roundtables focused on student debt and consumer protection, as well as other organization-sponsored events in state capitals and in Washington, D.C.
A law degree (J.D.) from an ABA-accredited law school. A license to practice law in any state or in the District of Columbia. Recent graduates may satisfy this requirement by having a bar application pending in any state or in the District of Columbia. Knowledge of or demonstrated interest in consumer law, higher education finance, and public policy. A minimum of 1 year of relevant post-law school experience preferred, which may include a clerkship or a public service fellowship (e.g. Equal Justice Works, Skadden). Exceptional composition skills. Ability to synthesize extensive information from multiple sources into a lucid, cohesive written product. With an understanding of tone and style, compose written information that effectively communicates the desired message to the intended audience(s). Outstanding editing skills. Critical eye for grammar, punctuation, and syntax. Commitment to the highest quality written product. Flexibility in working style, marked by an ability to work closely with a wide range of personality and organization types and teams. Exceptional organizational skills and the ability to manage extensive documentation and written information. Excellent oral and written communication skills to ensure full-circle communication with program staff and thorough dissemination of important tasks, projects, and meetings. Ability to resolve conflicts professionally and maintain patience, grace, and humor under pressure. Ability to adhere to numerous deadlines, conflicting priorities and handle multiple tasks efficiently. Ability to receive, balance, and handle direction and input from multiple colleagues. Technological abilities to ensure compliance with confidentiality policies and procedures necessary for the protection of sensitive data, and to efficiently complete tasks. Capacity to respond rapidly and appropriately to changing priorities, objectives, and situations; self-starter with sense of initiative and good judgment. Ability to perform tasks with a high degree of accuracy and attention to detail, as well as anticipate informational needs as situations and projects develop. To apply, please send a resume and cover letter to careers@protectborrowers.org. Applications from persons of color, LGBTQI persons, women, and persons with disabilities are strongly encouraged.